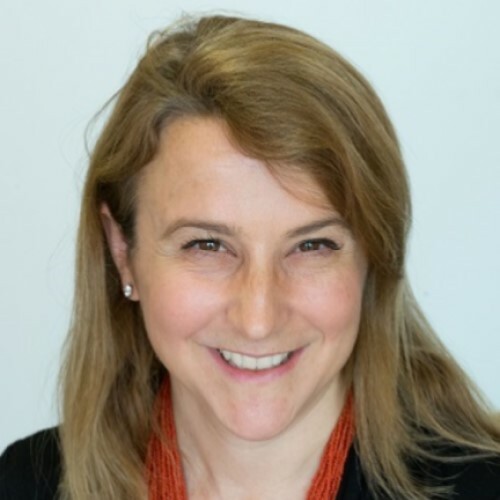 Christina is the Head of the Humanitarian Policy Group at the Overseas Development Institute based in London. She has close to 20 years of experience in humanitarian policy and practice. Christina has lived and worked in Afghanistan, Pakistan and South Sudan. As part of HPG’s core programme, Christina is currently leading a two-year research project on local humanitarian action. Prior to joining HPG, Christina was the Chief of Policy Analysis and Innovation at the United Nations Office for the Coordination of Humanitarian Affairs (OCHA), where she led OCHA’s analytical efforts on a range of issues, including aid effectiveness, risk and resilience and the protection of civilians. Christina is a frequent writer and speaker on conflict and humanitarian aid.